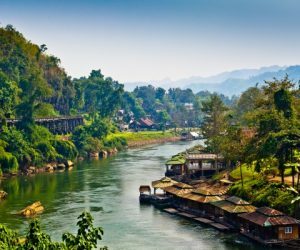 Whether you are looking for an adventure in the rolling hills of northern Thailand, some fun things to do in Bangkok or just a beach break, we can customize any trip for you and your budget. 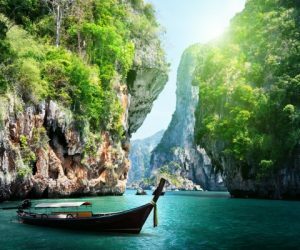 This classic itinerary is perfect for those wanting to see the variety that Thailand has on offer and are looking for a mix of sightseeing and relaxation. 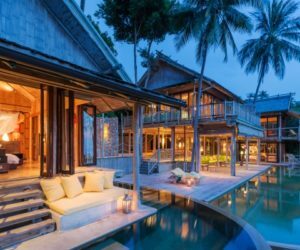 Explore Thailand’s highlights the luxury way and stay at our favourite luxury boutique hotels. 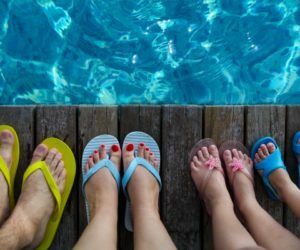 A trip that the whole family will love, including beach time to relax in the end. 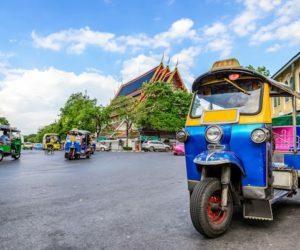 This is one of our favourite tours: A few days in bustling Bangkok, a visit to the floating market and the railway market before exploring Khao Sok National Park and staying in a floating resort on the emerald green Cheow Lan Lake. Finish your holiday with a few days at the beach and a boat tour to see the rare pink dolphins of Khanom. This itinerary is ideal for families with children under six years old. 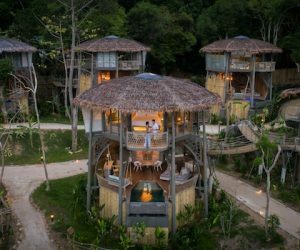 No domestic flights or long transfers, and your family can enjoy a great mix of city, adventure, rain forest and beach. 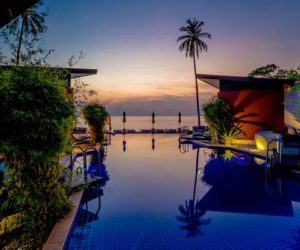 Discover the best that Bangkok has on offer before relaxing at the white sandy beaches of Koh Samui, Koh Phangan and Koh Tao, the stunning islands in the Gulf of Thailand. 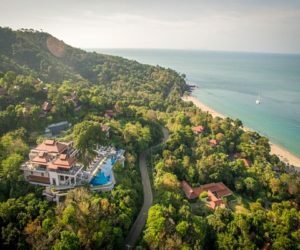 This itinerary is perfect for those wanting to experience Thai culture and beaches but don't have a lot of time, or want to see other destinations in South East Asia as well. 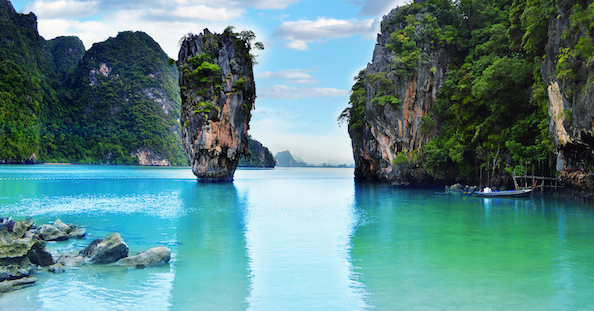 We have combined the best islands for you for the ultimate Thai island hopping experience. 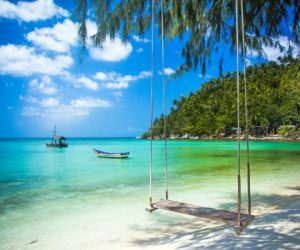 Discover Phuket and Koh Lanta, but also lesser known islands such as Koh Yao Noi, the Trang Islands and Koh Lipe. 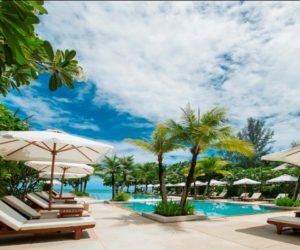 Explore bustling Bangkok, discover Karen villages in the North and get in touch with the “sea gypsies” in the Andaman Sea, before enjoying total relaxation at one of the country’s fantastic beaches. 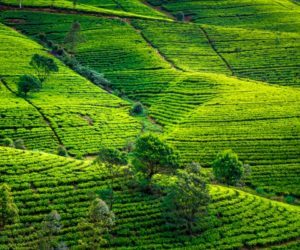 This itinerary is great for those wanting to get in touch with nature and get off the beaten tourist path. It can easily be combined with a few beach days. 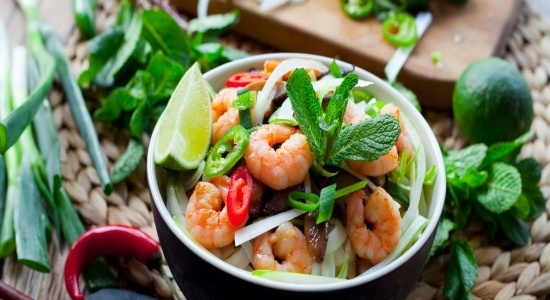 The Thai cuisine is a celebration of the fresh and fragrant. Its profusion of exotic flavours and fragrances make it among the most coveted of international cuisines. 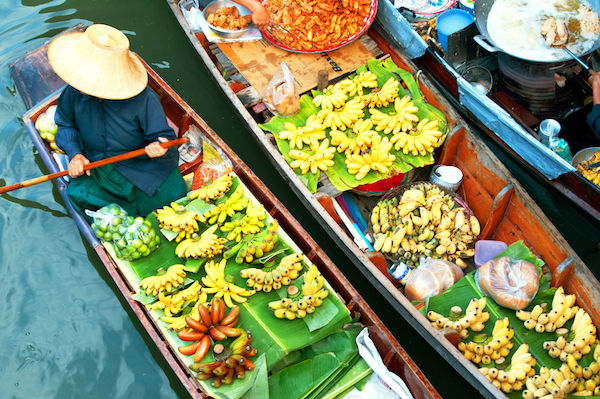 This itinerary which covers all aspects of the Thai food culture - a foodie’s dream come true. Wind your way through mysterious, emerald waters, drop anchor off deserted beaches and moor in completely untouched and undeveloped fishing villages still steeped in ancient cultures. 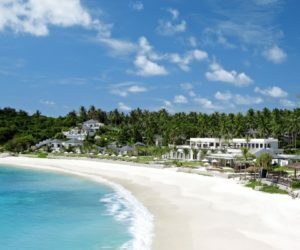 Travel from one capital to another by way of two gorgeous islands. Start your holiday in bustling Kuala Lumpur before heading north to the island of Langkawi. 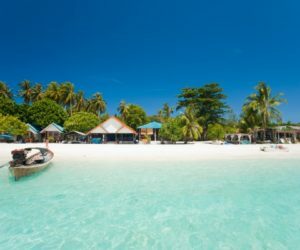 Cross the border into Thailand as you journey to Koh Lipe, known as the Thai Maldives. 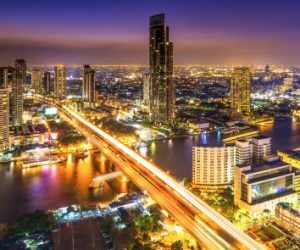 Once you’ve soaked up the sun on this island paradise, head for Bangkok for another dose of city life. 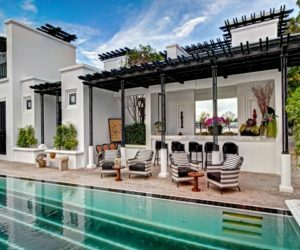 We’ve hand-selected a variety of tantalizing experiences so that you get a true taste of Southeast Asia culture and food during this 15-day trip through Vietnam, Thailand and Malaysia. 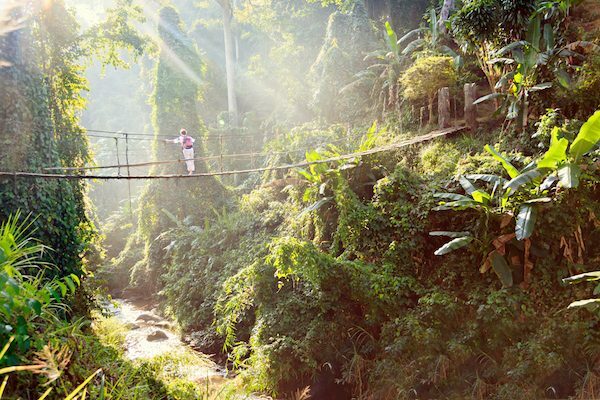 Try your hand at preparing traditional recipes in cookery classes, bicycle past rice paddies, zip through Saigon on a motorbike stopping for street food, let a local auntie tell you stories while plying you with dessert.